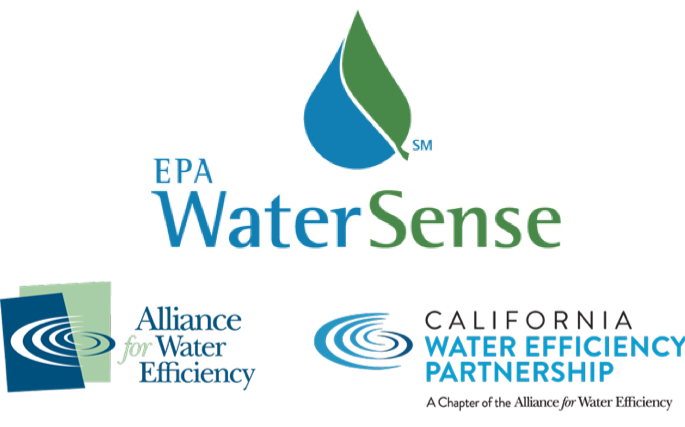 President Trump has released his budget for FY2020, and it proposes to eliminate the WaterSense program – yet again. Thanks to your efforts, WaterSense was recently authorized by Congress in the 2018 America’s Water Infrastructure and Improvement Act. But since the President’s budget for FY2020 proposes to eliminate it in the EPA budget cuts, we now need to take our case directly to Congress. To do this we need your help! We need you to contact your elected Congressional Representatives and Senators. We have prepared a fact sheet (see the link below) which also includes a list of House and Senate Appropriations Committee members. If one of your elected representatives is on this list, your contact would be especially critical, although all representative contact is important. We have prepared a draft letter for you to send, or you can join our AWE letter, where we will be collecting organizational names for inclusion in a master letter to Congress. Or, you can do both! Send your own letter and also join the AWE letter! The draft letter is linked below and it is posted in Word so that you may easily modify it as you wish.